Having helped military families and singles buy and sell, I understand the challenges of Relocation. I enjoy working with all members of the different service branches. Would you please allow me to put my years of experience as a Realtor & Loan Officer, and now a Real Estate Broker, to go to work for you. 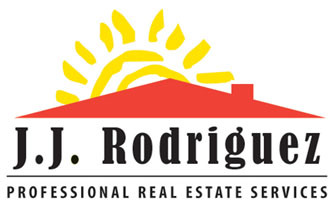 I am your one stop shop for helping you find a house to buy, rent, or maybe sell a house you already own. For a secure & confidential loan application, visit www.bestloansbyjj.com. If you would like Real Estate information, please fill out the relocation form tab located on the top of this website. You can also visit www.pcsamerica.net for more information. Thank you for your service and best wishes.